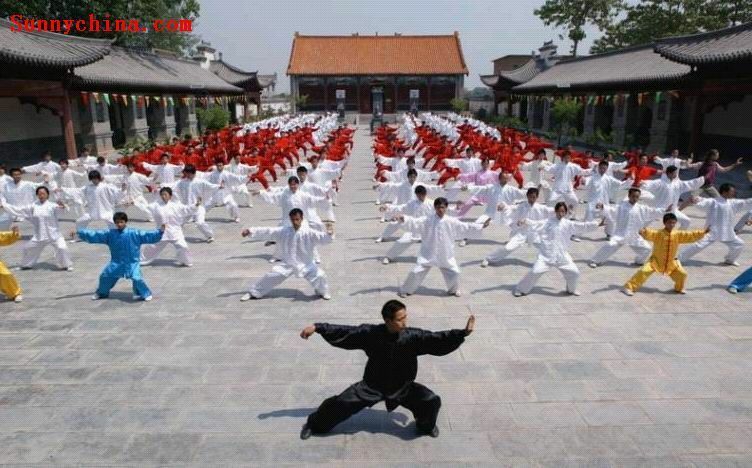 Development and promotion of Qigong and Taijiquan for physical wellbeing, mental and emotional. Scientists at the University of Florida (USA) and Fudan University in Shanghai (China) have shown that adults who practice Tai Chi three times a week have a higher brain volume and better on tests of memory and reasoning. The results are published in the journal Journal of Alzheimer’s Disease. The group of people who did not practice this exercise during the same period (8 months) he suffered a slight reduction in brain size, that is related to aging, cognitive impairment and dementia. The researchers argue that aerobic exercise is associated with the production of growth factors in the brain. After the results, left them confirm whether activities such as Tai Chi, including a component of mental exercise, may have similar effects or even higher than other forms of exercise, helping us to stay physically and intellectually active as we age. “Our findings suggest that the reason that several epidemiological studies show that subjects who do more exercise or are more socially active have reduced risk of Alzheimer's is that these activities do grow critical regions of the human brain“, afirma James Mortimer, professor of epidemiology at the School of Public Health at the University of South Florida and coauthor of the study. Do you suffer often stress? You want to know two easy ways to make it disappear from your day? In this video Ivan Trujillo shows two simple techniques to make it disappear. With this video Iván Trujillo explains how to perform the second exercise belonging to the system Qigong Health o Baduanjin 8 Jewelry, the call “Draw the bow to shoot an arrow at the hawk”. We hope you like it and you find it useful. While it is clear that the risk of disease and dysfunction increases as you get older, enjoy good health in old age is perfectly possible. Many of the diseases, disabilities and chronic illnesses related deaths can be avoided if certain preventive measures are taken.